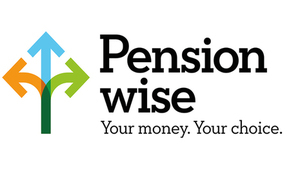 Pension wise is a free and impartial government service that helps you understand the options for your pension pot. Sometimes it is difficult to know how to account for transaction invoices that have been issued and not paid by the end of the financial year, either to your organisation or from your suppliers. Your accounts are not based on the money that was actually paid or received in the financial year, they are based on what should have been paid or received. The following definitions may help you as you prepare your accounts for the Independent Examiner. 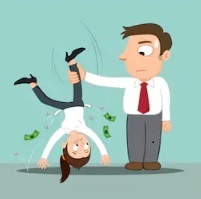 Debtors – A debtor is one party who owes money to another – for example, clients or customers who have not yet paid in full for any goods or services that your organisation has already supplied to them, are debtors to your organisation. If this debt occurs before the end of one financial year, but is then paid in the next financial year, it should be included in first financial year’s accounts and recorded as a debt. 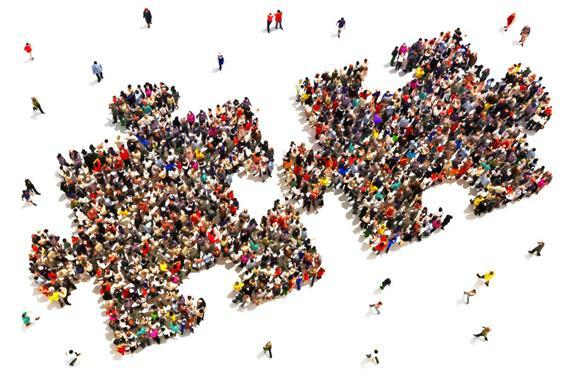 Creditors – A creditor is one party who is owed money by another – for example, suppliers who have provided your organisation with any goods or services that have not yet been paid for in full are creditors of your organisation. Prepayments – A prepayment is when you pay an invoice or make a payment for more than one period in advance. For example, you may pay for your rent for three months in advance but want to show this as a monthly expense on your profit and loss. Prepayments are a type of debtor. Accruals – An accrual is when you pay for something in arrears. For example, you may receive an invoice for your electricity at the end of a quarter but want to record the payments before this. An accrual is usually based on an estimate. 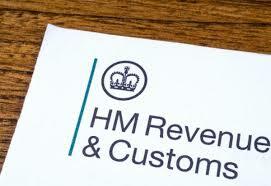 Therefore, when the invoice is received, you may need to make an adjustment to the final amount. An accrual is a type of creditor, money that you owe. Employers use an employee’s National Insurance Category Letter when they run payroll to work out how much they both need to contribute. Most employees have category letter A. Employees can find their category letter on their payslip. Employers use category letter X for employees who don’t have to pay National Insurance, for example because they’re under 16. What happens to your pension if you change jobs? Your workplace pension still belongs to you. If you do not carry on paying into the scheme, the money will remain invested and you’ll get a pension when you reach the scheme’s pension age. 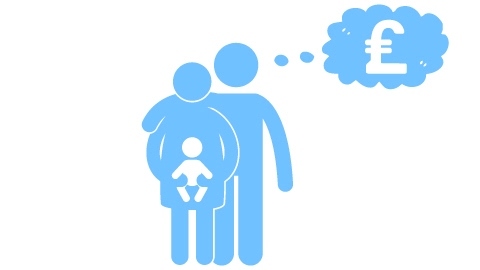 During paid leave, you and your employee carry on making pension contributions. You and your employee will continue to make pension contributions if they are getting paid during maternity leave. If they are not getting paid, you as the employer will still have to make pension contributions in the first 26 weeks of their leave (‘Ordinary Maternity Leave’). You have to carry on making contributions afterwards if it’s in their contract. Check your workplace maternity policy.